You are going to profit from the wealth of information we are going to share with you in this document. In our experience, we have learned that the best price comes from the best preparation. As your real estate partner it is our intention - via this document - to help you maximise your price and to make the sale of your property an enjoyable and rewarding experience. It’s important that we keep our eyes on the prize. The prize is securing the best possible price for your home. 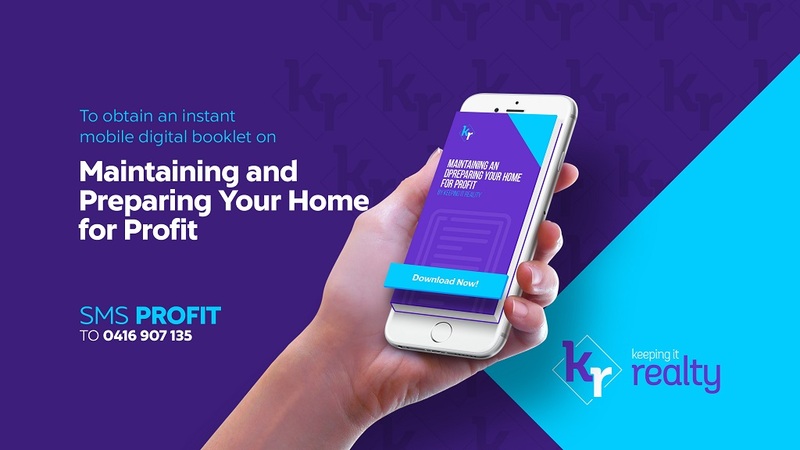 Your profit will be realised when we attract a cashed-up buyer, who will inspect the home on the surface then obtain a building and pest report that will influence the final dollar decision. With this understanding we have constructed this document in a way that clearly works to our final moment of truth. 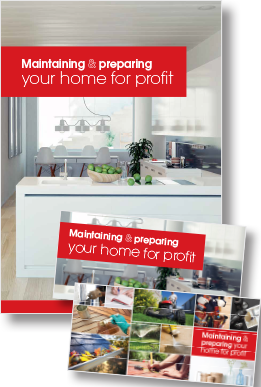 So let’s get started with Maintaining & Preparing Your Home For Profit.